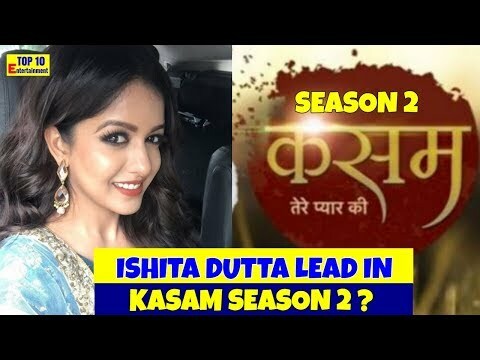 Ishita Dutta to play the lead in Kasam Tere Pyaar Ki seson 2? MUST WATCH! 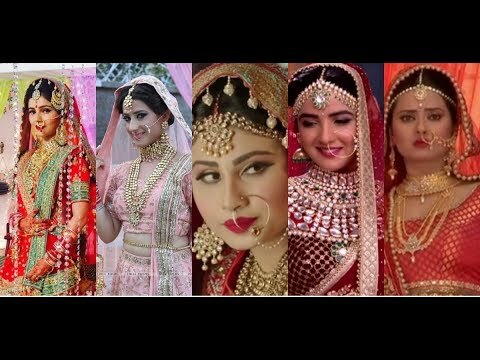 Wedding With Sangeet Night Of Sharad Malhotra & Ripci Bhatia!